Prestige offers a brilliant selection of laminate countertops from Formica, Arborite, WilsonArt and more. Here are some samples of our in-stock laminates, colours we carry at all times. Hundreds of additional colours are available to order. Call or visit our stores for pricing, availability and lead times. *Patterns and colours may differ slightly from actual product. These are representative samples. This popular style of laminate is available in an etching (46) finish. The etching finish shows tiny fissures that resemble real stone. A lovely marbled effect on a white background. Available with a P2 edge, which is considered more square & modern. A beautiful caramel and a chocolate marble on a tan background that resembles real stone. Resembling a dark, rich stone, this laminate is available in etching finish, with tiny fissures and shine that closely resemble granite. Beautiful and richly coloured, this laminate is available in an etching finish. This laminate features true-to-scale stone and granite patterns with veining and shine. Available in etching finish. This laminate features a stone-look in creams, taupes, beiges and grays with a lightly matte finish. 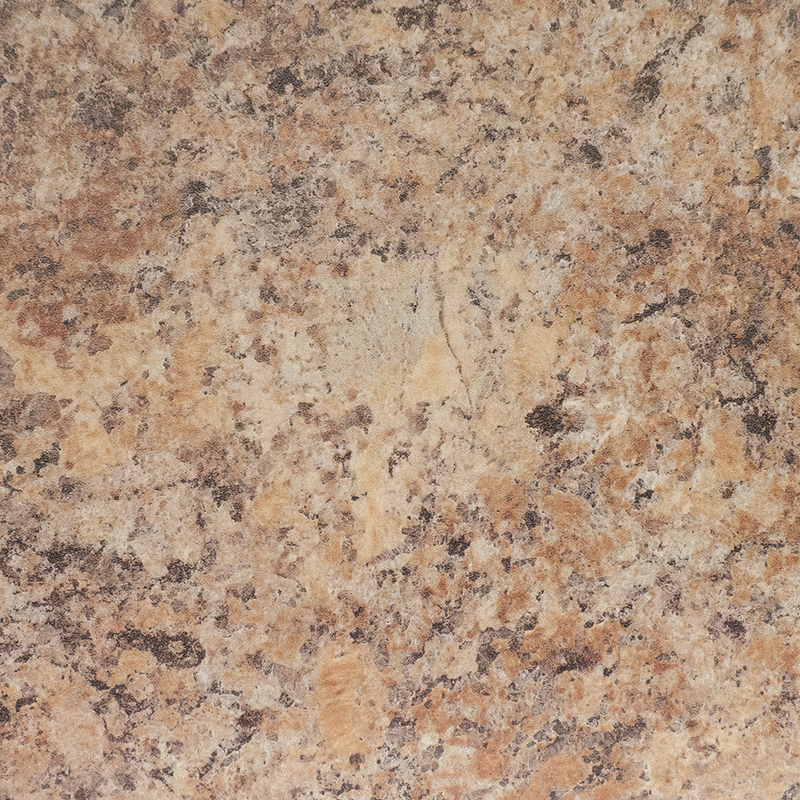 This laminate resembles the mild pattern and vein of travertine. Available in sparkle finish. Having a polished and etched finish replicates the fissures and patterns that would be found in natural stones and materials. Available in etching finish. A calm hue of greys, beiges, and dark greens with a small speckled pattern. In neutral and light creams, beiges, grays and taupes, this laminate comes in radiant finish. 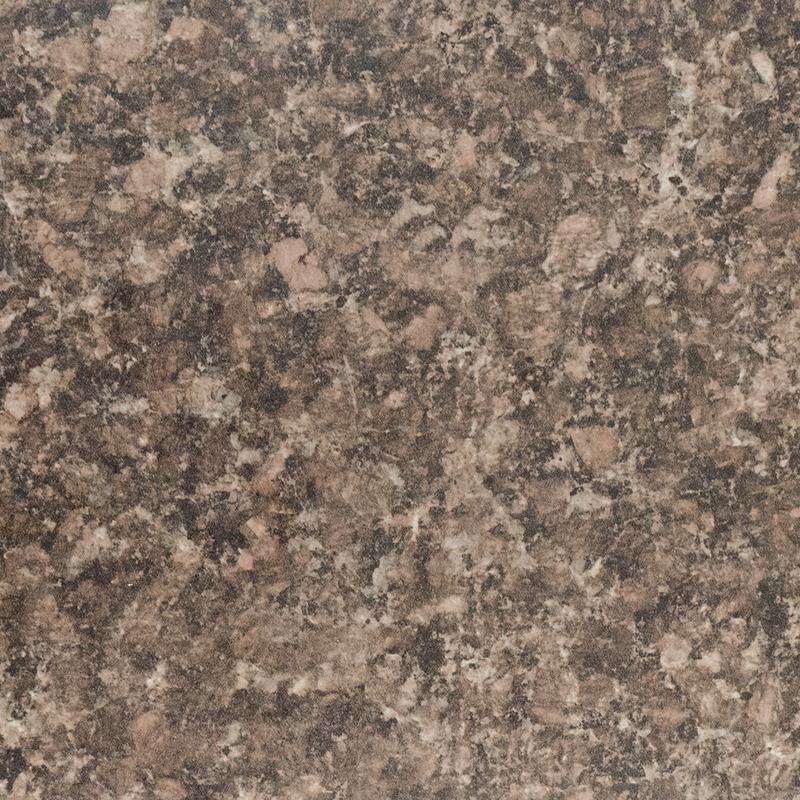 This high pressure laminate has a pattern in browns, blacks and creams that resembles stone. It has an etched finish that imitates veining and fissures found in real stone. Available in a matte finish, this laminate has an appearance similar to aggregate. 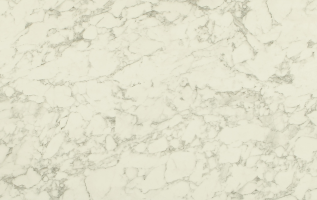 Available in a suede finish, this marble-style laminate offers a sharp, modern look.